The Digital Millennium Copyright Act (DMCA) is a law that the United States put into place in 1998 through a unanimous vote in the Senate. This act criminalizes the sharing of devices, services used to pirate digital media, and the sharing of technology. This includes services meant to get around digital rights management software, which helps to control who has access to copyrighted works. One of the largest changes that this act makes is the exemption of liability from both Internet service providers and other intermediary technological services. · Title I: WIPO Copyright and performances and Phonograms Treaties Implementation Act - It modifies United States copyright law to be in compliance with the two international treaties from which it derives its name. · Title II: Online Copyright Infringement Liability Limitation Act – Title II provides a safe harbor ability for Internet service providers. 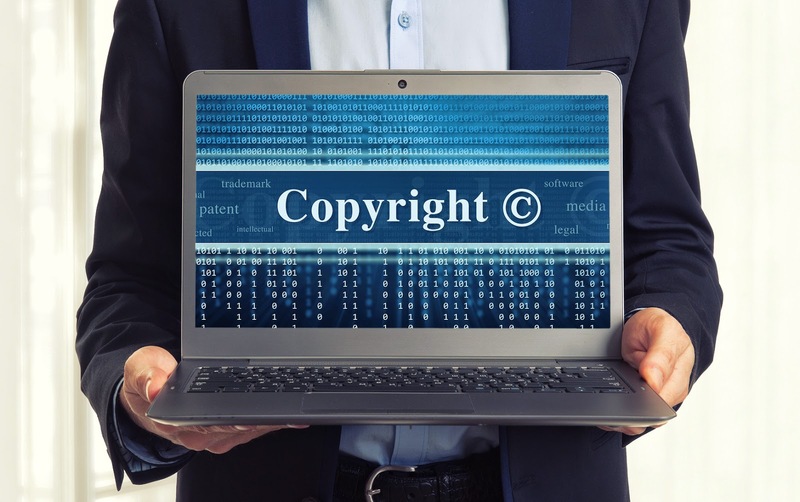 It limits their liability with regard to copyright infringement claims so long as they are able to meet certain requirements. · Title III: Computer Maintenance Competition Assurance Act – Title III allows for individuals or companies repairing computers or making computer modifications to make temporary copies of files found on this computers in accordance with the work that they are doing. · Title IV: Miscellaneous Provisions – Including broadcast copy provisions, duties of the Copyright Office, collective bargaining and movie rights provisions, provisions designed to help with education across distances, and provisions meant to help libraries keep and preserve various sound-recordings. · Title V: Vessel Hull Design Protection Act – This adds protections under copyright law for boat hull designs. Formerly, these were not covered under copyright law under the auspices that their form could not be separated cleanly from their function. This act has been one of the primary tools used by copyright lawyers to combat the piracy of digital media in the United States. A complete summary of the Digital Millennium Copyright Act can be found at the United States Copyright Office website.